0.99 euro cents per bottle! Can you even believe this price? 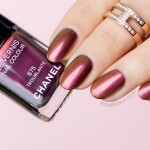 As much as I love nail polish I never compromise on quality. I don’t mind paying more for a great product that is long-lasting, looks good and is free of harmful chemicals. But somehow these LillaLab babies are all that, plus the crazy low price! I was in rush to get to the Pantheon before it closed when I saw the LillalLab polish stand, so I had to act quickly. I grabbed a few colours, did a quick swatch, the formula and brush seemed to be ok. So with two polishes in my hand I ran to the cash register. I hadn’t even had a chance to have a look at the price tag. I got quite a shock when I was told “€1.98 please” No mistake, that was the price! How I wish I’d gotten more! 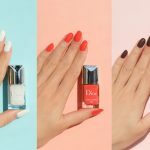 Of course, these polishes are not in the same league as OPI, Essie or most other luxury brands, but they certainly don’t belong in the 1 dollar bin either. LillaLab easily performs as well as some brands that charge $20 per bottle when it come to longevity, ease of application and quality of brush. So without further ado, let’s read the review! Formula: 4-Free and cruelty free. Long lasting but not fast-drying. Finish: LillaLab 53 is a stunning dark bronze shimmer, highly pigmented and very shiny, especially under direct sunlight. LillaLab 35 a purple creme with red and gold micro shimmer also highly pigmented. Both polishes required only 2 coats for a fully opaque finish (pictured). 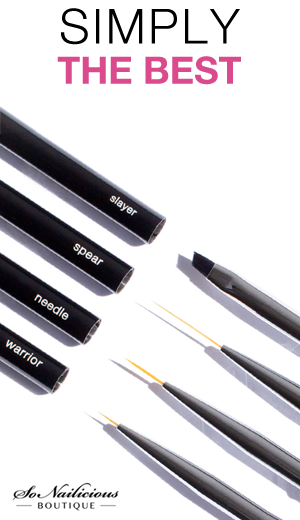 Application: Really good brush – close to professional quality, makes application very easy. Wearability: both polishes last 3 days with a top coat, they may have lasted for longer. 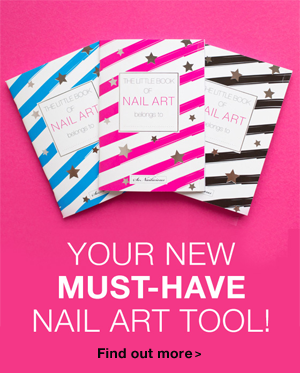 Nail Art: Perfect for any kind of nail art or details. The bronze LillaLab 53 would also look great mattified. Extra Notes: LillaLab come in small bottles only 6ml, which makes them great for travelling and storing. The same like in Collistar polishes, LillaLab bottles have elongated shape allowing for a full size brush in a small bottle. Overall Impression: Fantastic and super affordable brand! LillaLab is not easy to find and I couldn’t find their website either but if you’re in Italy, definitely get some! Availability: LillaLab, €0.99 on sale (€1.99 normal price). Wearing: Platinum and Gunmetal Knuckle rings. 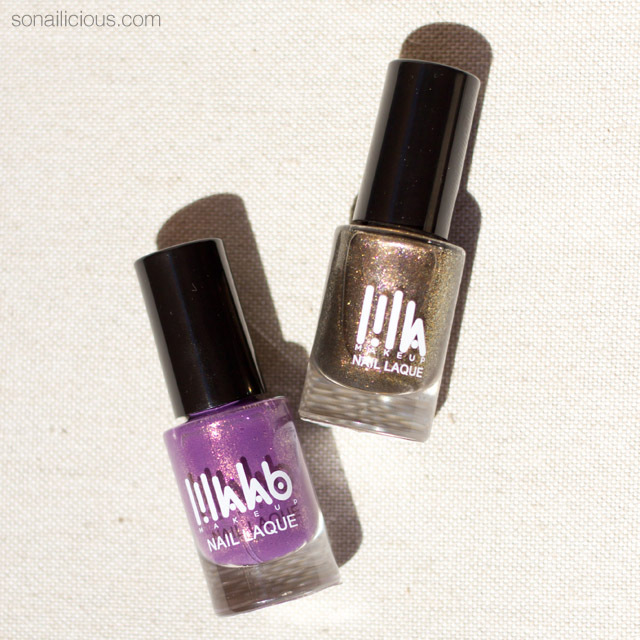 Have you ever tried LillaLab polishes? And, what do you think about the colours, whats your favorite – purple or bronze? See previous posts from the SoNailicious Takes A Trip series here.